Rakhi is a holy fest which is celebrated in India with a great zest to make a real bonding between sisters and brothers. It symbolizes longevity and happiness of brother and sister. 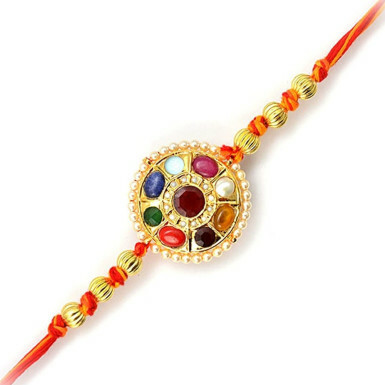 This rakhi festival, order this appealing scared bond that will beautify the wrist of your brother.